The behavior of our children is not the problem – the root issue is their hearts. While only God can change the heart, we must help our children see the attitudes of their hearts that are driving the behavior they exhibit. If they are arguing and fighting, is it selfishness that they are really exhibiting? Pride? Anger? Jealousy? This can be difficult to do; the next few chapters will help as we find Biblical methods to embrace. 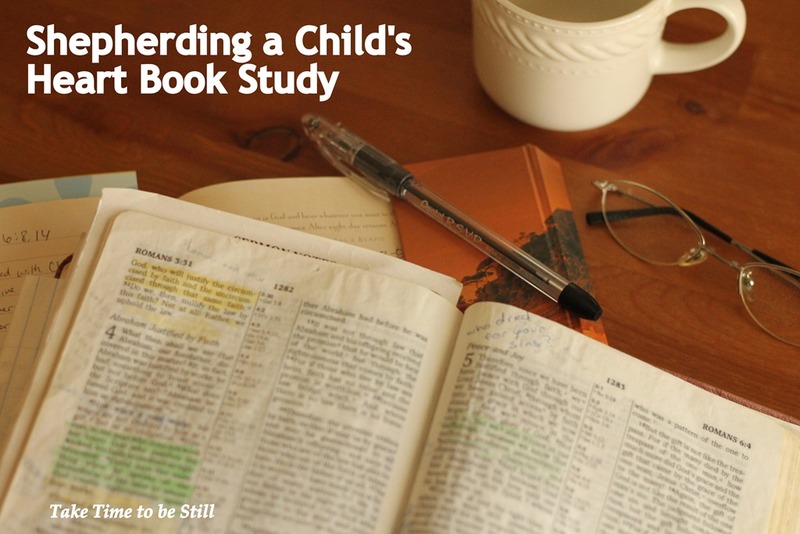 This entry was posted in Midweek Inspiration and tagged Book Study, Midweek Inspiration, Shepherding a Childs Heart by Julia. Bookmark the permalink.